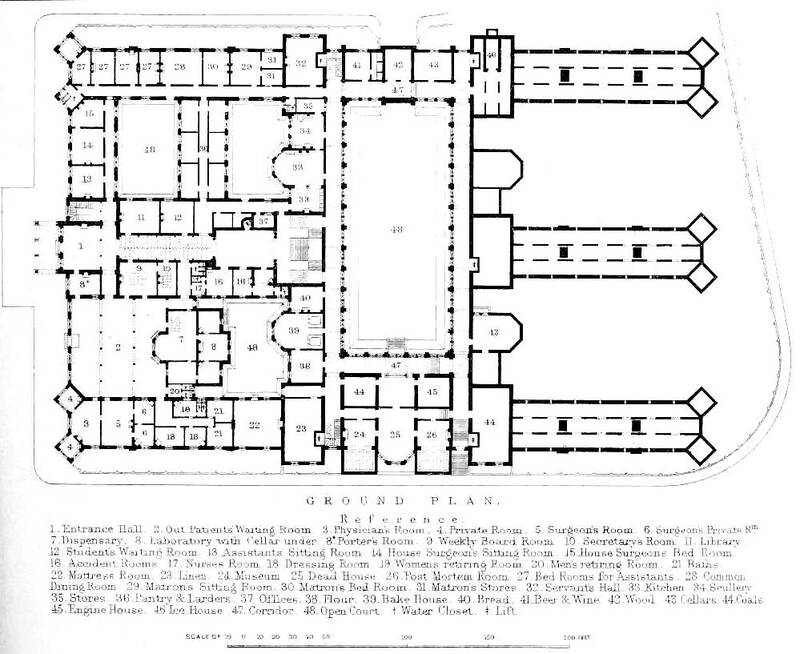 Ground Plan with Reference (key). 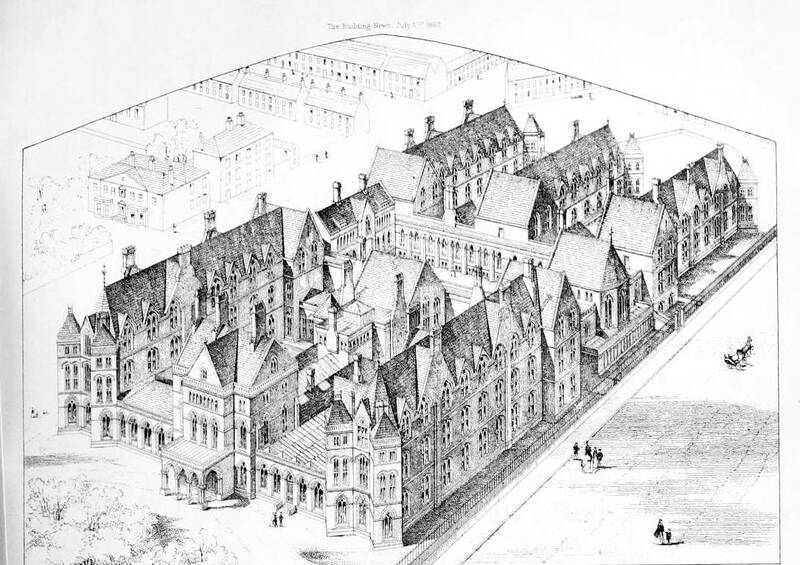 Building News and Engineering Journal, 5 July 1867, p. 457-58. Internet Archive. Uploaded by Gerstein Science Information Centre at the University of Toronto. Web. 15 September 2011.